For the first 2 hours, Leah will be teaching active and passive exercises with a focus on shoulders, hips, bridges, and splits. 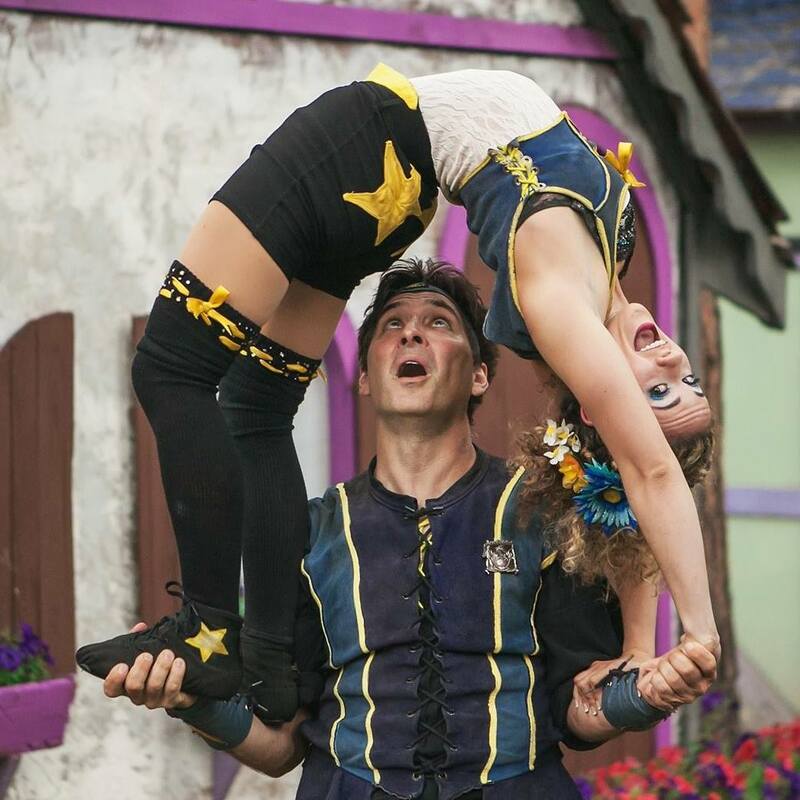 Through humor, practicality, and efficiency, Leah will take students through a variety of clever stretches, using techniques ranging from Russian, Mongolian, Chinese and Canadian styles of Contortion. Want to understand how to open your shoulders in a bridge? Centimeters away from a full split but you just can't figure out why? Breakthroughs will happen in Leah’s workshops. They always do. LEVEL: All levels- The great thing about this workshop is that a high level contortionist and a beginner level acrobat will equally enjoy it. Leah has taught this workshop with those students of all abilities in attendance and everyone was able to learn, improve, and benefit. ​The last 2 hours will be taught by both Leah and Etienne, will focus on static and dynamic partner acrobatic skills. Additionally, students will learn communication practices for working in duos, skill sequencing tips, and conditioning drills. Topics Covered: Two-highs,Transitioning between working on a trick safely low and bringing it to standing, L-Base acro tricks, Standing acro tricks, Confidence in flying, Consistency in basing, Weight shifting: positions, applications, and technique. !! This workshop will be taught in a partnered format !! You will be working with one other person the entire time. We recommend signing up with a good friend or partner that you have previous experience working with and enjoy. This will be a beginner level acro workshop, it is recommended that both base and flyer have some foundation in acro and comfort with spotting others. The desire to communicate and work together is required. 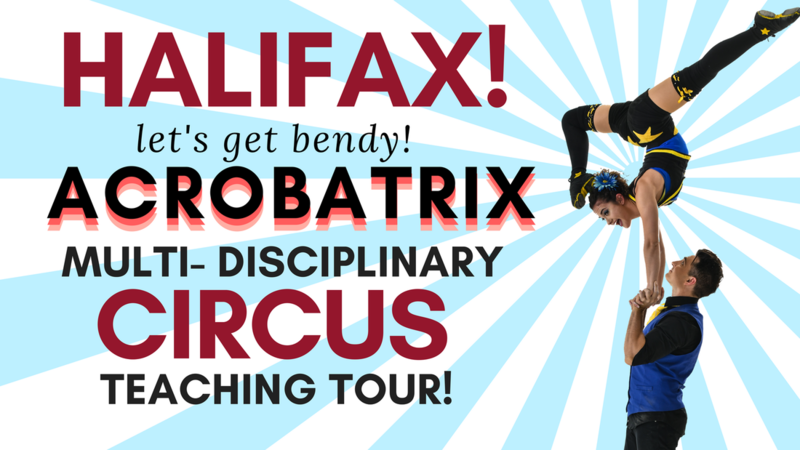 Prerequisites: You need an acrobatics partner to sign up for this workshop.